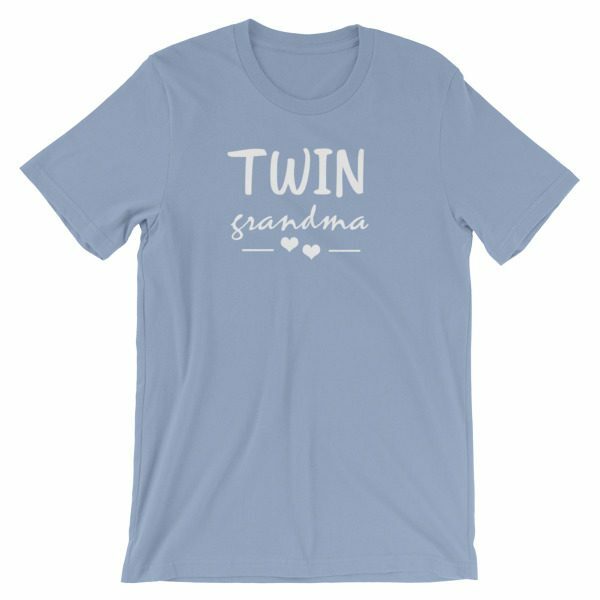 Are you a soon to be Grandma, Nana or Grandmother to twin babies? Or, are you having twins and looking for a funny gift for your mom to announce that she’ll be a Grandma? 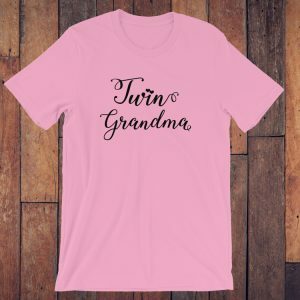 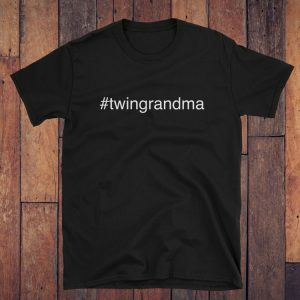 This shirt is perfect for any women who is a new grand mother to twins. 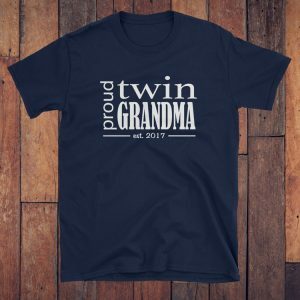 Great way to announce to grandparents that you’re having twins. 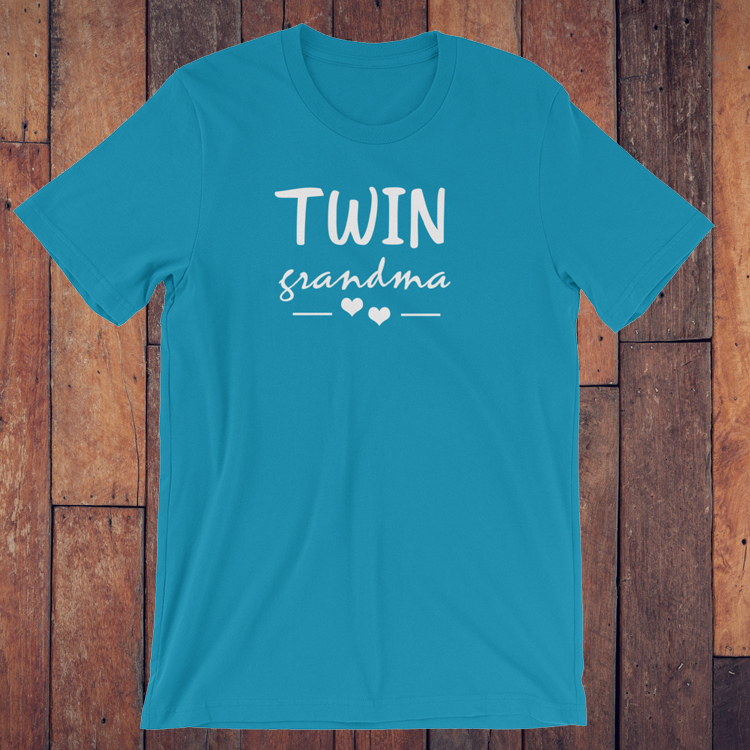 Makes a great tshirt as a gift at a baby shower, gender reveal party or pregnancy announcement.